The company recognises the importance of monitoring and reviewing our quality management systems and through continual monitoring and planned reviews, we have the opportunity to identify improvements to our products and service. 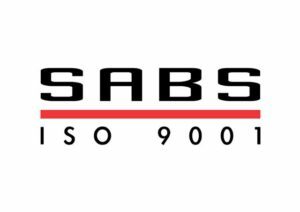 All our products are manufactured against a formal documented management framework which complies with ISO9001:2008 and all other relevant industry regulations and standards. As a member of the Intaka Group, Intaka Tech strives to comply with all Health and Safety Regulations, in order provide a safe working environment for all our staff, contractors and clients.